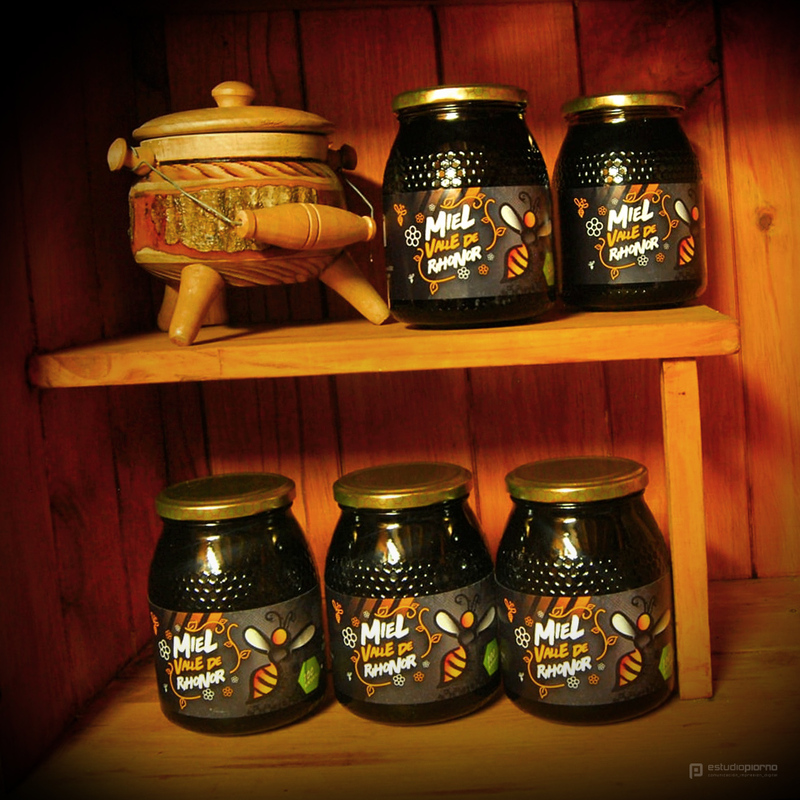 Honey from the Rihonor Valley Zone is considered one of the most exquisite in Sanabria (Zamora, SPAIN). 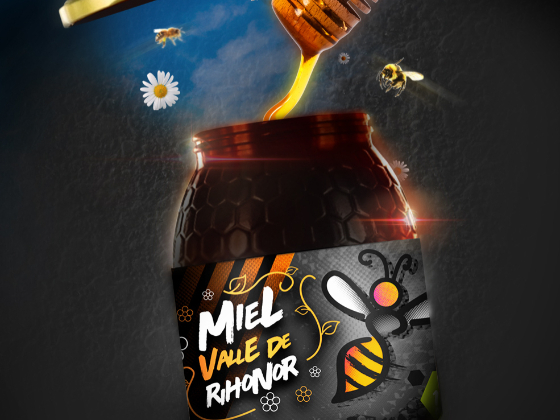 For the creation of the label, a bee was designed that was visible and recognizable to the client. We also created different textures to dress the label with silkscreen graphic details. 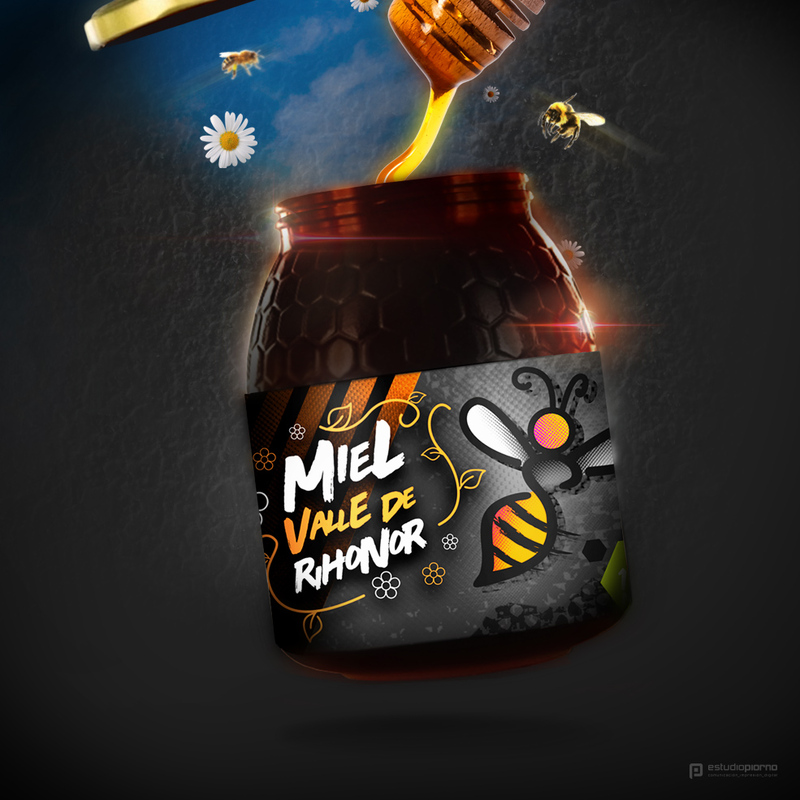 This label is unique because the elements that compose it were illustration expressly for the client, in addition to that collage of textures that reinforce the manual work that is in the design.